Sky2Ground is a dealer for nearly every manufacturer in the world of skydiving. Military and fun jumper alike. We excel in custom orders and specialized gear. 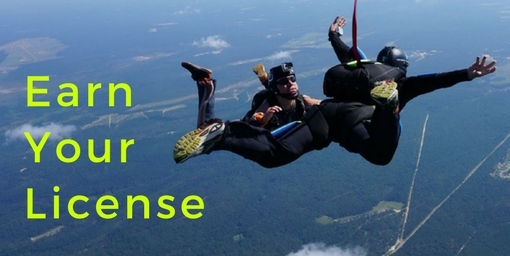 From custom designed jumpsuits to complete skydiving systems. With Brian Festi, our onsite master rigger, let us be your gear and rigging choice in NC and the rest of the world. Sky2Ground, here to facilitate all your skydiving needs.